In Delaware, the shortest day of the year is over 5 ½ hours shorter than the longest day of the year. Many think the shorter days sap their energy and depress their mood. They are right! Changes in light exposure has been proven to affect mood, concentration and energy. Human daily rhythms are controlled by two internal timekeeping systems. The homeostatic system keeps track of how long you have been awake; the longer you’ve been awake, the more you will need to sleep. This system is independent of light and dark. The other system is the circadian system. It keeps track of whether it is day or night; it makes you want to sleep during the night and makes you alert during the day. You have an internal timer tracking day and night, but it is inexact. Fortunately, that timer is reinforced by daylight. Essentially, sunlight resets the circadian timer every day. Our bodies have many, many systems that function as daily rhythms, from body temperature to appetite, to hormone patterns and more. The coordination of all these systems depends on the circadian timer to keep them in tune with each other. When the homeostatic and circadian systems get weak or out of sync, these various systems lose their synchronization and we feel it – in a bad way. It affects concentration, mood, appetite, energy level and more. As the days get shorter in winter, the sun does not reset the circadian timer as strongly as it does in other seasons. Some people are sensitive enough that this weakening of reinforcement from the sun can allow their circadian timekeeper to become unsteady. They start to show signs of this desynchronization: concentration dwindles, mood turns blue, appetite increases (especially for carbohydrates), and alertness sinks. For some folks, they feel “out of sorts” and perhaps a little of the “winter blues” or “winter doldrums.” Others are so sensitive to this effect that they suffer clinical levels of depression in the winter – a phenomenon called Seasonal Affective Disorder (SAD). The degree of depression these folks suffer is significantly beyond feeling “out of sorts.” Both the “winter blues” and SAD resolve with the longer days of spring or summer and return the following fall or winter as the days shorten again. If you think you may suffer from SAD, make sure to discuss with a medical professional who specializes in this area. There are some easy steps you can take on your own to combat the winter blues. Get as much morning light as you can. Even a few minutes outside soon after you get up can help reset the circadian rhythm. If morning sunlight isn’t doing enough for you, consider bright light therapy lamps or full spectrum lamps. There are even versions that are shaped like eyeglasses. Blue and green wavelengths of light are especially effective on circadian rhythms. Try to get 30-120 minutes of light exposure every morning. Daily exercise outside in the morning will have the most significant effect because of the added benefit of morning sunlight. Minimize light in the evenings, especially blue and green light. Computers, tablets, phones and televisions all emit enough blue light to flatten our circadian rhythms. More and more devices now have settings to limit the blue light emitted at night. If your device has that feature, turn it on. If it does not, try to use these devices earlier in the day and reserve the evening for non-electronic entertainment or activities. If you sleep with the tv on, do your best to break that habit. Some find taking melatonin in the evening will also help. One of the strongest daily rhythms controlled by the circadian timer is melatonin output. It is also among the systems most sensitive to light exposure. Just a few minutes of light in the middle of the night can decrease melatonin output for the rest of the night. If you feel your symptoms are stronger and may be more than winter blues, make sure to see a doctor or psychologist. Those with specialized training in sleep disorders will have the expertise to help with issues like circadian rhythm disorders and Seasonal Affective Disorder. Grace R. Denault, BA, RPSGT, RST, CCSH, has been involved with Sleep Medicine for 30 years. She obtained her B.A. 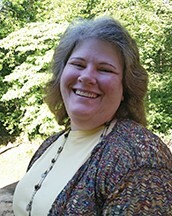 in Psychology from Johns Hopkins University in1988 and has worked in the field since then. She holds Registered Polysomnographic Technologist (RPSGT) credential #720, the Registered Sleep Technologist (RST) credential and Certification in Clinical Sleep Health (CCSH). Her experience in sleep medicine includes front-line patient care, management, research, education and legislative activities. 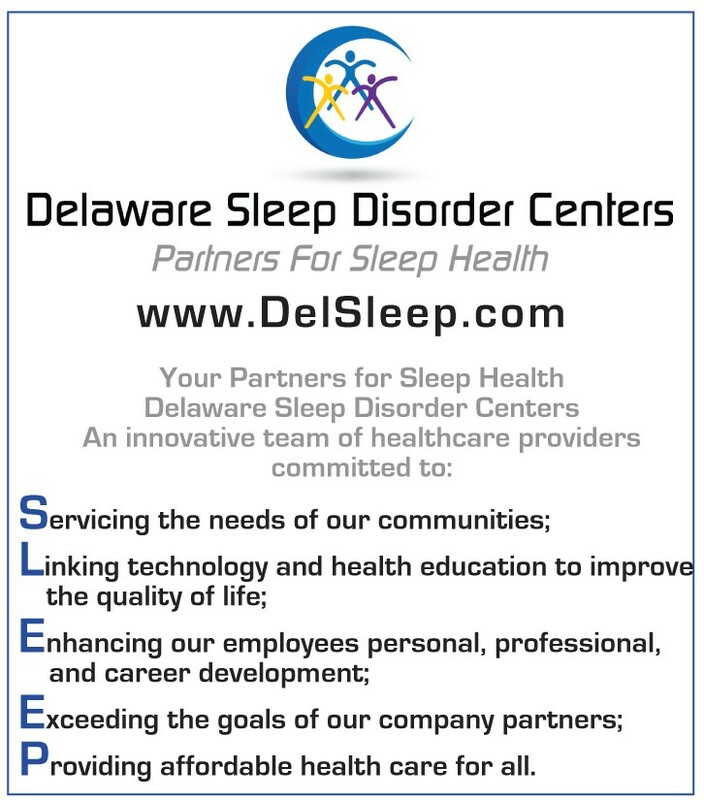 The ACADEMY OF SLEEP AND WELLNESS helps individuals learn ways to improve sleep leading to improved work performance and overall wellness. We also provide speakers for any group or event. Topics range from the connection between sleep and wellness to night shift optimization, tackling jet lag, maintaining an alert work force and specific disorders such as insomnia or sleep apnea. Please contact us for more information on how we can help your business.